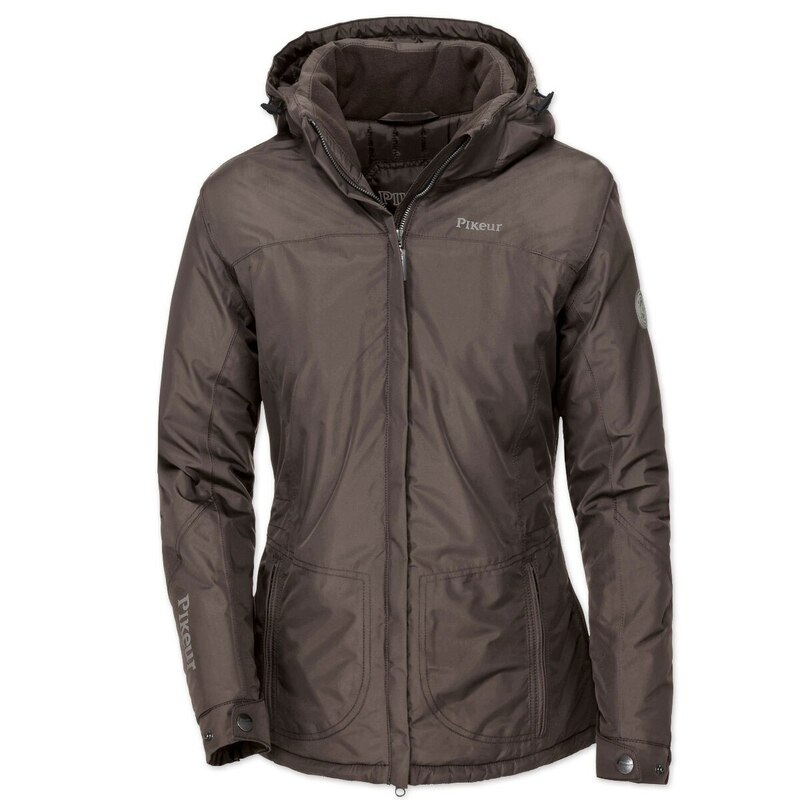 The Pikeur Isia Insulated Waterproof jacket is a practical addition to your wardrobe. Fully windproof, waterproof and breathable you'll be prepared for cold weather conditions in no time. Inner lining is quilted with 145g of wadding that will keep you warm when the temperatures drop. 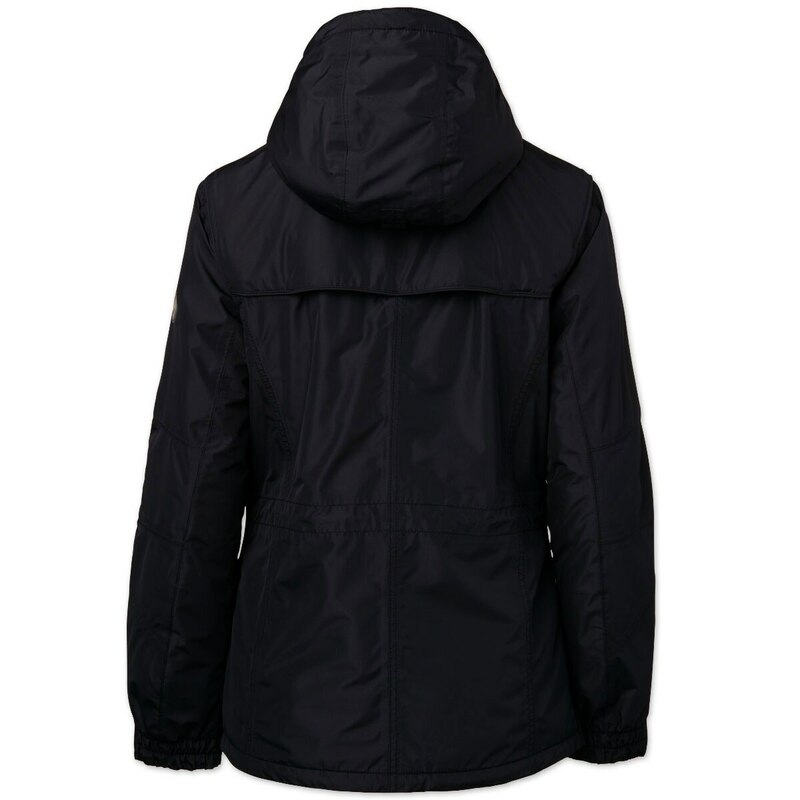 Adjustable cuffs and high neck zipper also ensure that you'll have additional coverage and protection. 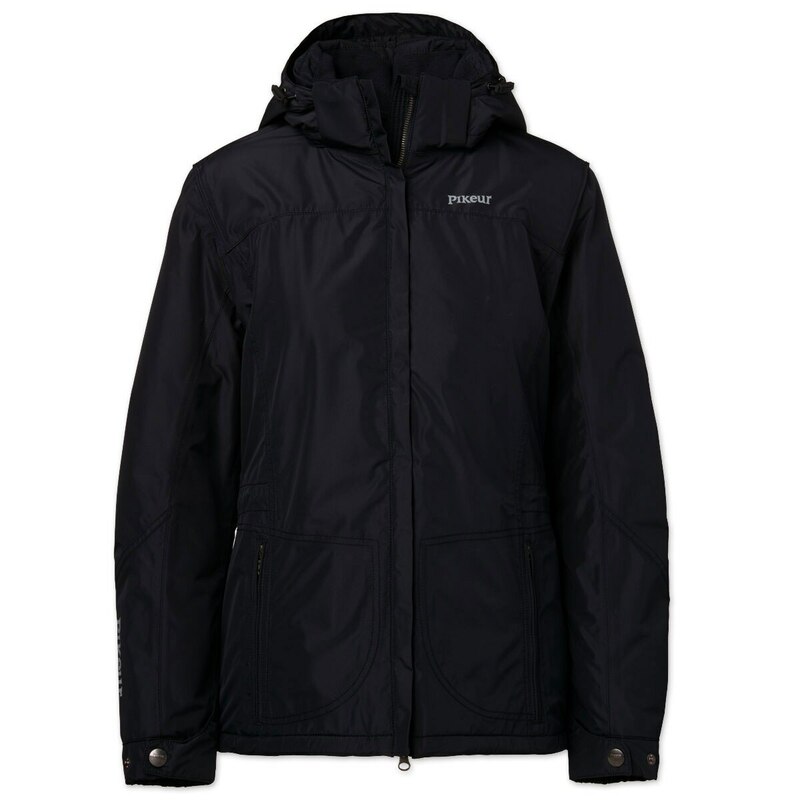 Pikeur Isia Insulated Waterproof Jacket is rated 4.5 out of 5 by 2. Rated 4 out of 5 by Buckleybride from Zipper Problems A great fitting, warm coat. The second time I used it the zipper started giving me trouble.